Jupiter’s aurora: the most powerful Northern lights display in the solar system! 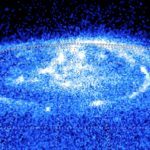 Auroral Displays at Brown Dwarfs | astrobites on Jupiter’s aurora: the most powerful Northern lights display in the solar system! 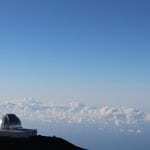 Back to Mauna Kea! – astrorosie on Jupiter’s aurora: the most powerful Northern lights display in the solar system!